MNsure officials say they consumers are showing strong interest in buying non-group health plans for next year, despite the end of the federal mandate to have coverage. 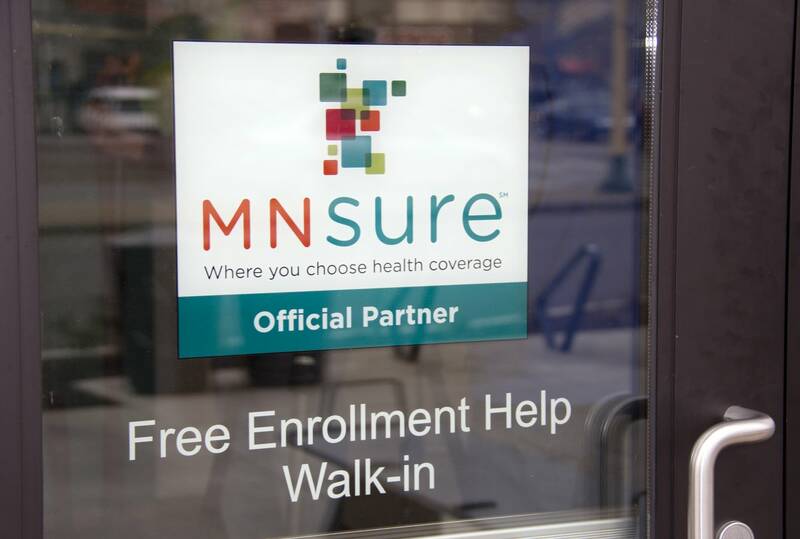 MNsure CEO Nate Clark said through Wednesday, the agency's website had nearly 190,000 visits and that its comparison shopping tool has logged more than 33,00 sessions since open enrollment began November first. Clark said people who need telephone assistance are getting it almost immediately. "We're really happy with the improvements we've made and it's been a busy year. Calls have been coming in at a steady pace, but we've only had wait times that are about averaging one second," Clark said. Congress eliminated the federal mandate to have health insurance, effective next year, but Clark predicts people will continue to enroll in coverage. "We've actually done quite a bit of analysis on the impact of the repeal of the individual mandate and our sense is simply that consumers are in the market because they want to be and because they need to be," Clark said. Clark said average premium decreases for next year's plans that range from 7 to 27 percent could boost enrollment. Most people who buy individual-market health plans qualify for thousands of dollars in federal tax credits to help pay premiums. Those credits for Minnesotans are only available through MNsure.